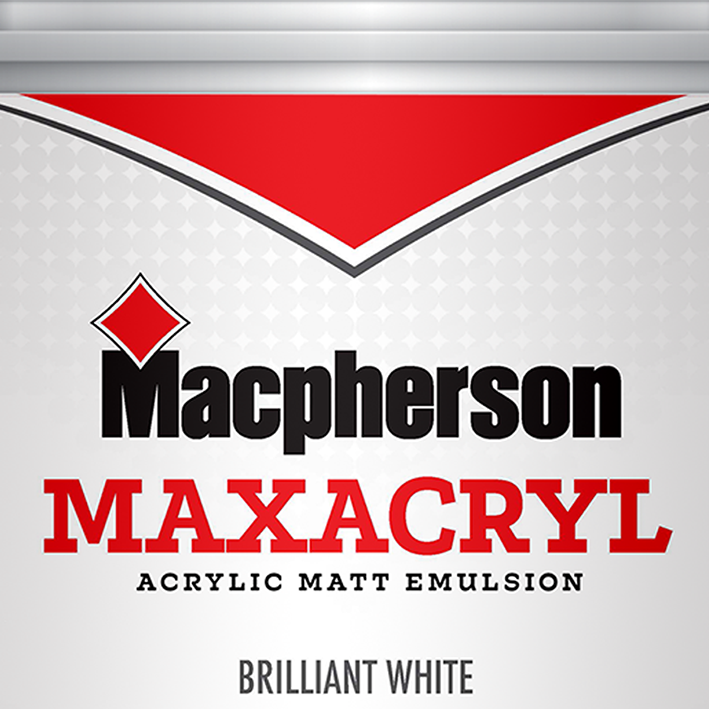 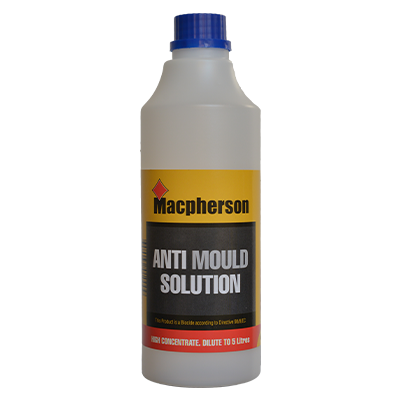 Macpherson Paints is a brand which represents quality and reliability to generations of painters and decorators. 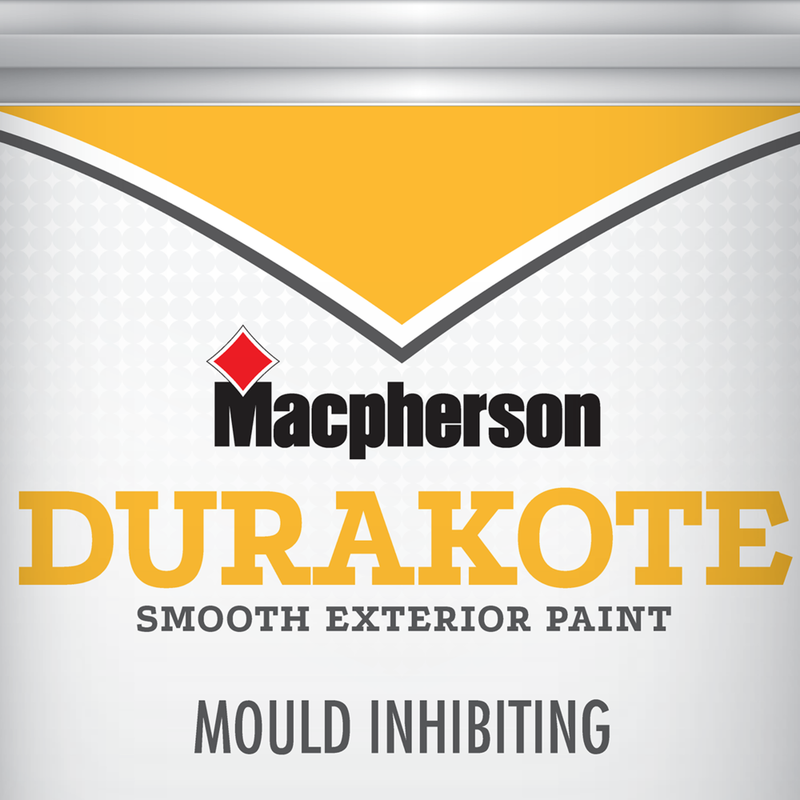 Macpherson Paints’ strong heritage and rich history as a real value for money brand has stood the test of time for over 130 years and as a professional, you want a dependable range of paints that give you and your customers a great finish, from an honest and trustworthy professional paint brand. 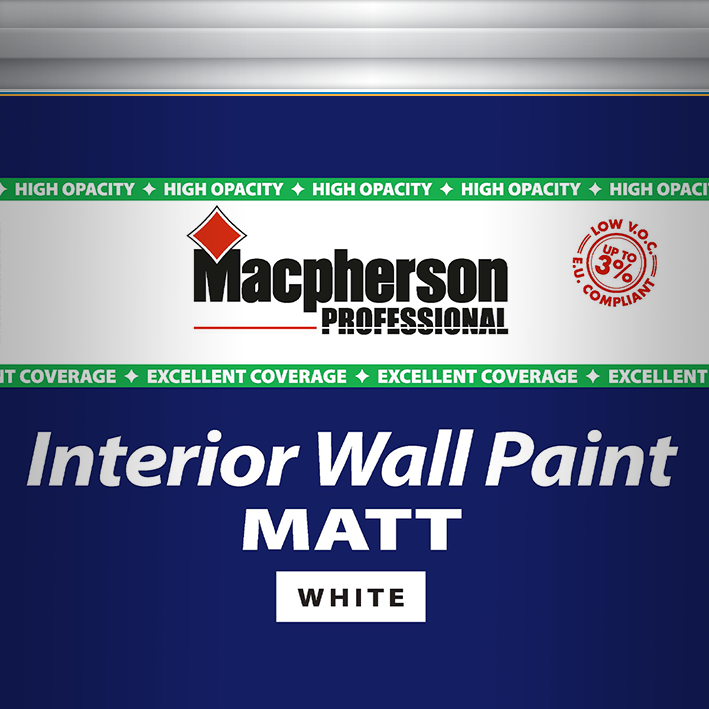 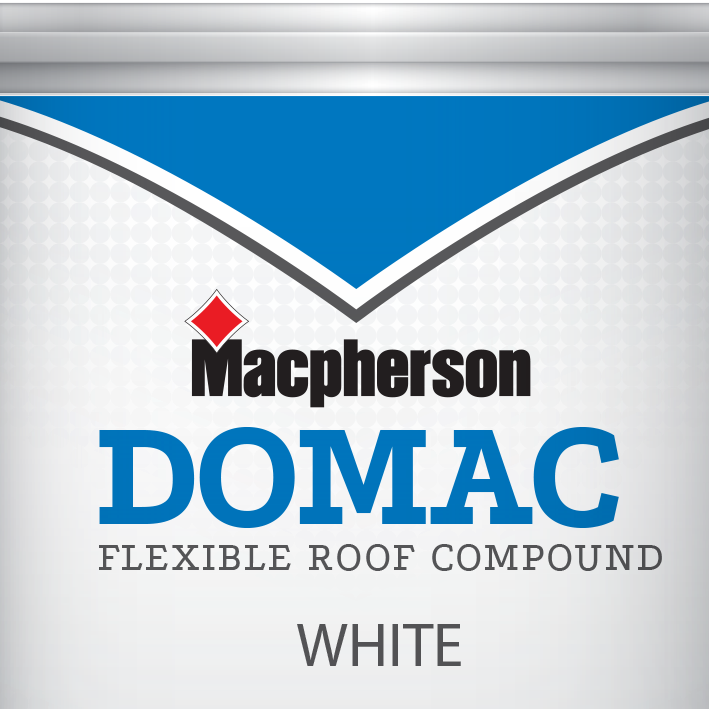 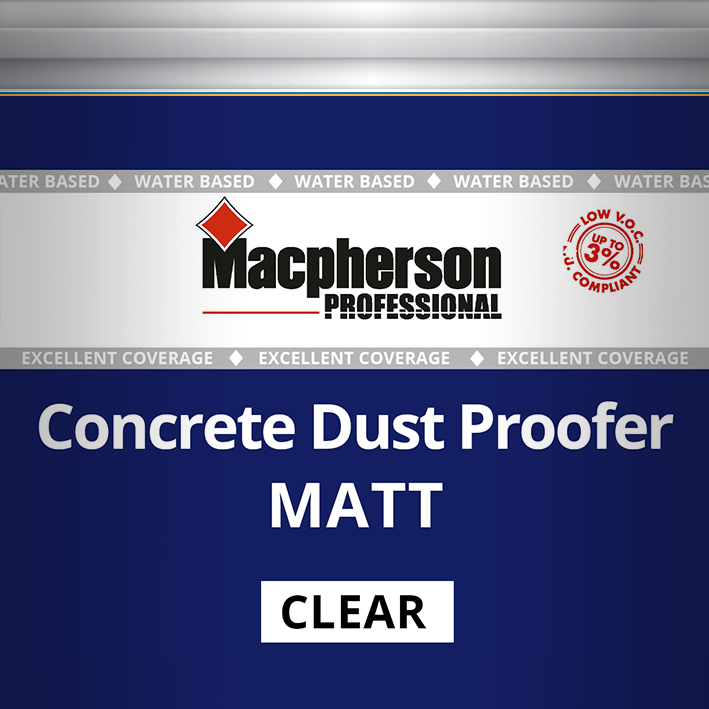 Macpherson Paints is a brand which represents quality and reliability. 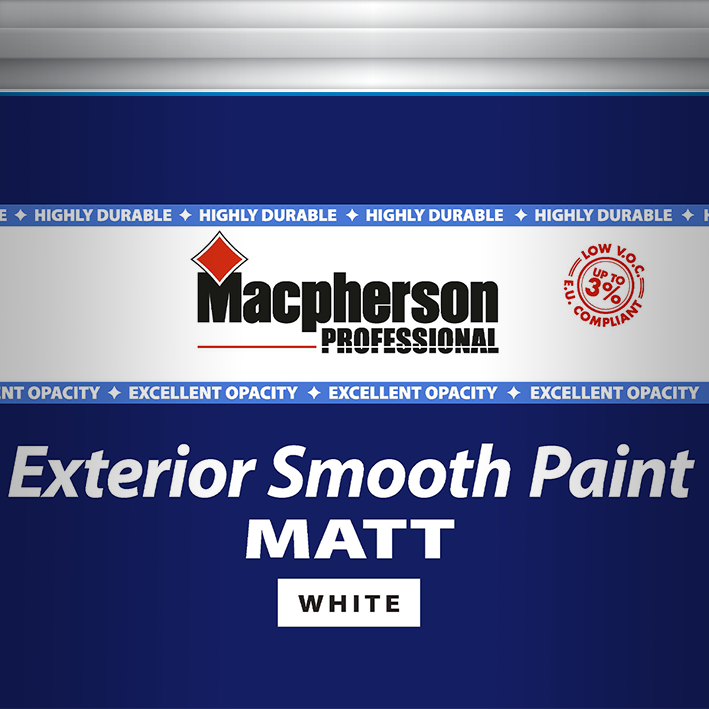 Macpherson Paints’ strong heritage and rich history as a real value for money brand has stood the test of time for over 130 years and as a customer, you want a dependable range of paints that give you a great finish.